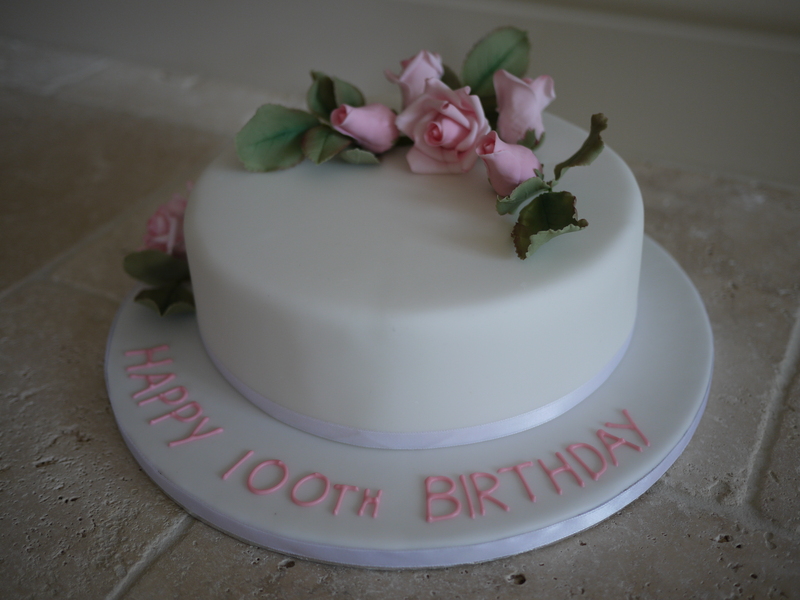 I’d never made a 100th Birthday cake before, so I was thrilled to be given the opportunity to make one. It was for our close friend’s Granny, who is called Rose, so the request for pink roses on the cake was perfect. The cake was a light fruit cake, a delicious recipe from an old cook book that our Mum has, great for this time of year! Click here for the recipe. 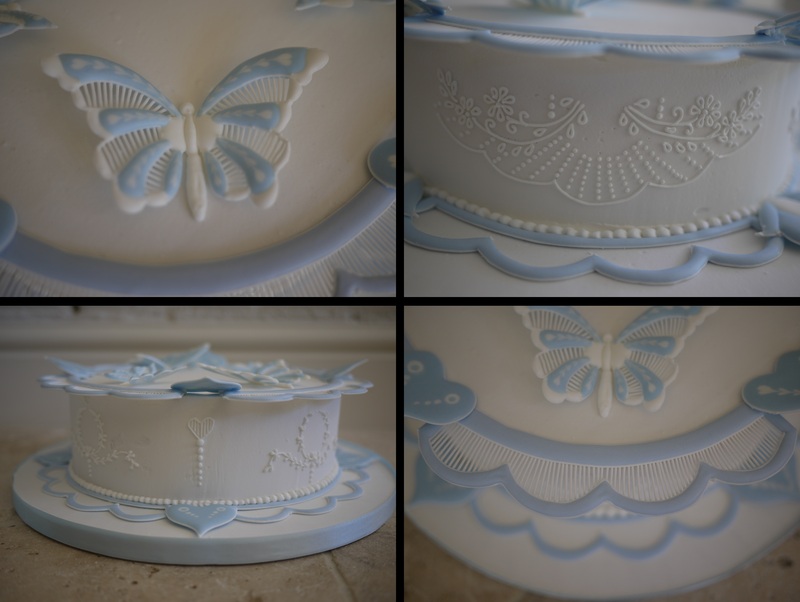 I love being asked to make cakes that are a bit different and this one was definitely different! 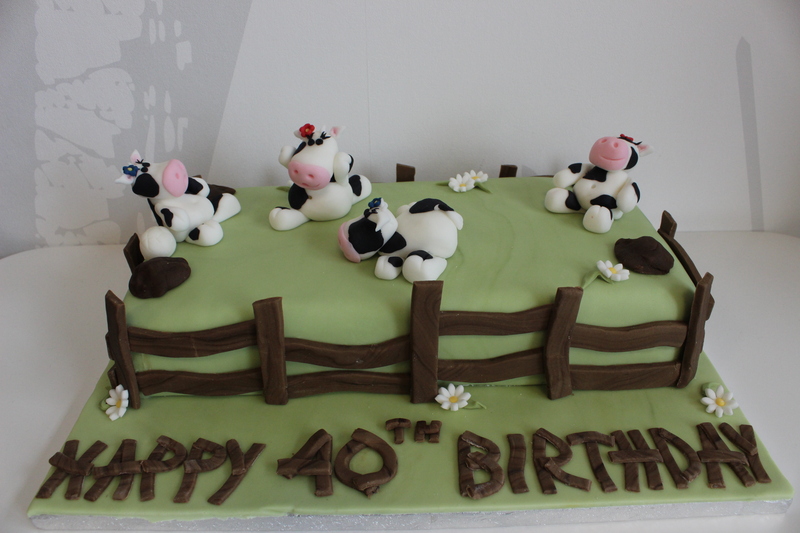 Trudy said she wanted a cake for her husband that incorporated his 2 loves – cows and football. With a cake like this, it’s not something that you can google to find a cake to copy and I had no idea what it was going to look like until I started making the cows. Click here to keep reading. 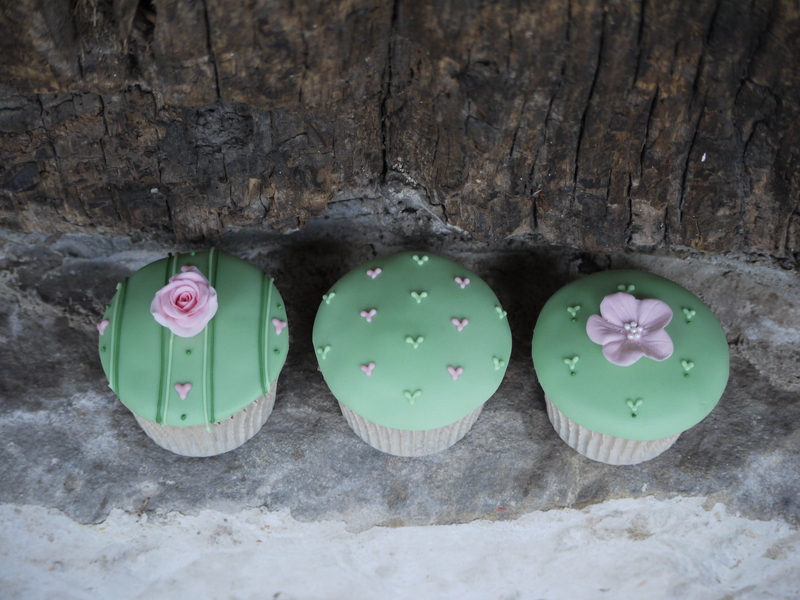 Last week Em and I went on our second 6 day Cake Decorating Course at Squires Kitchen International, this time it was an extended techniques course, building on what we had already learnt on the previous course. We had another amazing week doing what we both love. Click here to keep reading and see some of the beautiful things we created.